I’m very happy to start working with Wake-Up Call this year. My background as a workshop facilitator is in human rights, non-violence, intercultural and religious dialogue and gender issues. Also, I’m currently working onmy Master thesis at Uppsala University. I hope to expand Wake-Up Call’s thematical framwork with new perspectives on sustainable development, so that we can reach more young people than ever before in the company’s history. 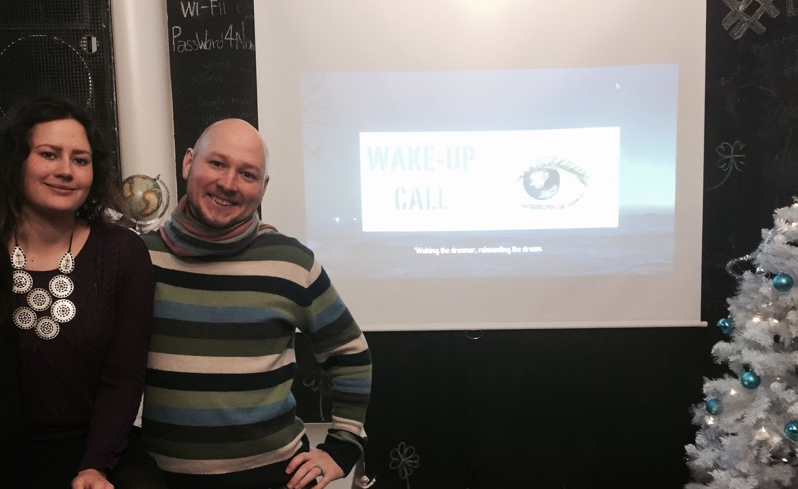 Wake Up-Call is now fully ready for a new amazing year! We look forward to work with you in 2015!